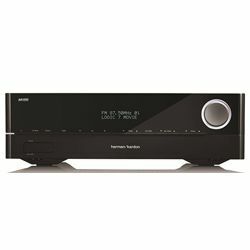 Harman Kardon AVR 1610 vs Denon AVRX2500 is a budget option to substitute a luxury brand. Compare the price, $200 to roughly $550. Although the features and the options are pretty similar for both. AVRX2500 has been released in 2018 while AVR 1610 in 2013. 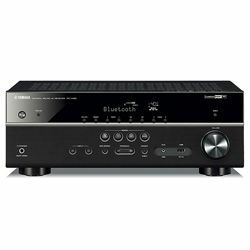 Denon AVRX2500 vs Harman Kardon AVR 1610 has a Network audio player as well as Internet radio. Both of the receivers play all the known audio formats, I will not enumerate them here but just trust me if the format exists these two can play it. 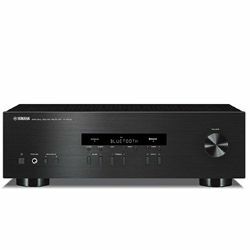 Denon can give you decoders like Dolby True HD, Dolby Atmos, DTS neural:X, DTS-HD master audio, DTS:X, Dolby surround. So you have some impressive features to play with. 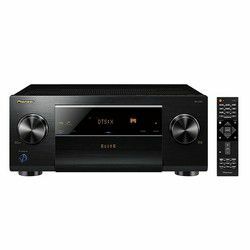 Harman is not too bad either with Dolby digital plus, Dolby surround, Dolby True HD and DTS-HD master audio. The operational power consumption for Denon is 500 W compare it to 160 W for Harman. The total output power is 670 W versus 425 W correspondingly. AVRX2500 has all the necessary connectivity interfaces, Wi-Fi, Bluetooth, and IEEE while AVR 1610 only has Bluetooth. Harman has no AV inputs, at all. It has Coaxial, Optical, HDMI, Subwoofer, USB and Phones inputs and outputs though. Denon has all that plus AV plus 1 extra Subwoofer input for bass freaks. Both receivers have a smartphone remote control app. Plus they both also have a Dual Zone capability and Apple air-play support. Denon also boasts of AIR Studios monitor certification and Pure direct mode. 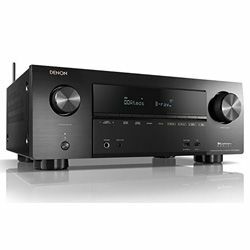 Although both of the receivers have a minimalistic finish with black panels and white lettering Denon retains the signature look. Harman has a front glass panel taking over the whole front with tiny buttons on it. Denon weighs a staggering 20 pounds while Harman only 10. It is cheap, it is not always a plus though. The power consumption is really low. The volume control turned out to be backlit by white LED, looks pretty. The sound quality is ok, that is all, nothing to be impressed with. It is not compatible with Alexa. The warranty is only 1 year for parts and labor. 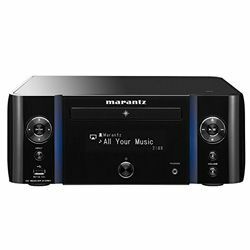 The receiver gives you amazing sound, you will be happy. Very easy to set up and to align with your home cinema. The warranty is only available upon request and the terms of it are unclear for an average user. It takes a lot of power.